Best chiropractic place. Fast friendly staff. 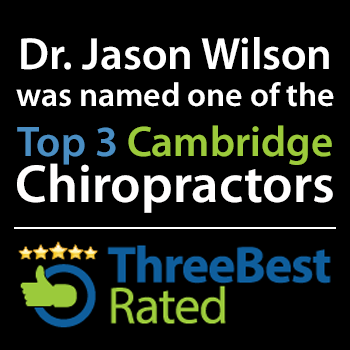 Dr Jay Wilson is always helpful and cares more than just seeing you and sending you on your way. Even though I've moved to New Hamburg I won't change my chiropractor. He's worth the drive. Going to a chiropractor was a new experience for me as I have never been before. Dr. Wilson is always friendly and great in answering any questions I have. Friendly staff and always a smile on their face. Five stars! 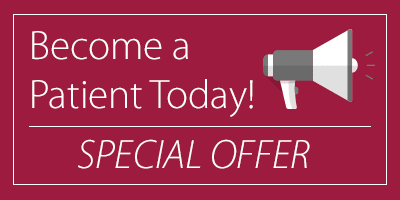 Dr. Jay is down to earth, approachable and is a great, hardworking Chiropractor. I used to have daily headaches and back pain, and he has made it possible to do things I haven't been able to do in a long time. Just had a great Chiropractic treatment done by Dr Wilson and an wonderful massage by Kelly. They are both fantastic as is the whole staff. This is a great place to come. You can get many different kinds of treatments here all under one roof.